If you want your cooktop to last for many years to come then it is important to take care of it. 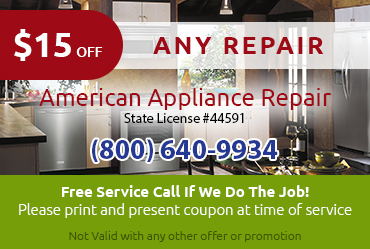 This mean getting prompt repairs from American Appliance Repair and it means following these five tips. 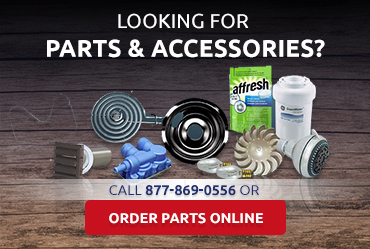 Call us at 800-640-9934 if you have questions or need to schedule service. There are several reasons to clean up spills as soon as they happen. First, anything sugary that spills and is left can turn your cooktop yellow. An acidic spill can affect the finish of your cooktop. It also just easier to cleanup your cooktop sooner rather than later. A hot substance is easier to get off than a cold, dried on spill. The easier the surface is to clean, the less abrasion will be needed. If you have a gas cooktop, you may not realize that your burner bowl is actually an important part of the cooking process. How? It helps to reflect heat back to the pot. If the burner bowl gets dirty and black, then you will not get this heat reflection. As a result, the cooktop won’t work as well as it should – and will have to work harder to get the same results. The harder it works, the shorter its lifespan. If your cooktop is glass or ceramic, then you must take special care not to scratch it. One of the most common ways homeowners do so without even realizing it is by dragging pots across it. If you have any rough spots on the bottom of your pots, or anything gritty on the cooktop, then you will scratch it. It does not matter if you have a flat cooktop or not – you should never use abrasive cleaners. Why? Simple – they can scratch the finish on your cooktop. We recommend using products that are made specifically for cooktops. You can also use a paste made with baking soda and water but that this the harshest cleaner you should use. If you have hot glass bakeware, it should not be put directly onto your glass or ceramic cooktop. There are affordable trivets you can use to create a barrier between the cooktop and your hot items. Doing so can help prevent cracking and other damage. 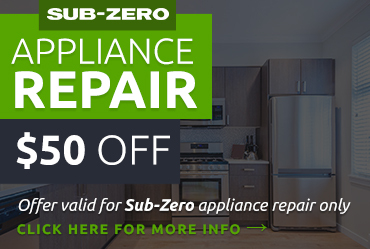 Do You Need Help Keeping Your Appliances in Top Shape? 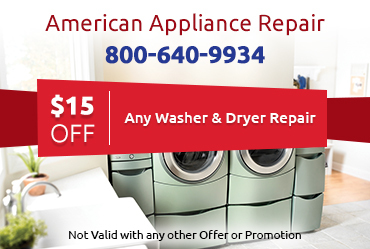 At American Appliance Repair we are proud to offer comprehensive services for a wide range of appliances. Whether you need repairs, maintenance, or something else, we are here to help. With a wealth of experience that goes back to our founding in 1980, you will not find a better company to work with.